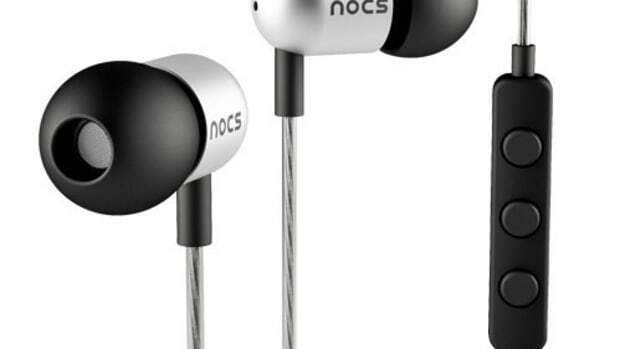 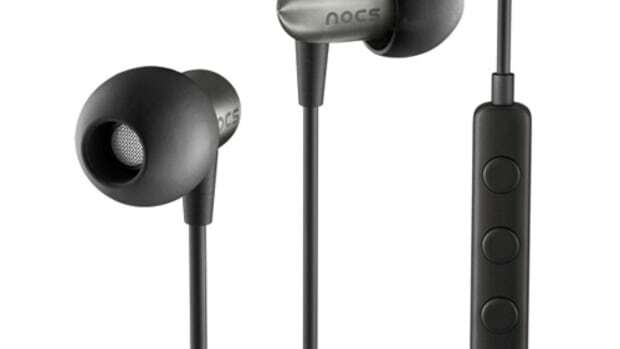 Nocs continues to refined and perfect their headphone design and their latest is one of their most beautiful yet. 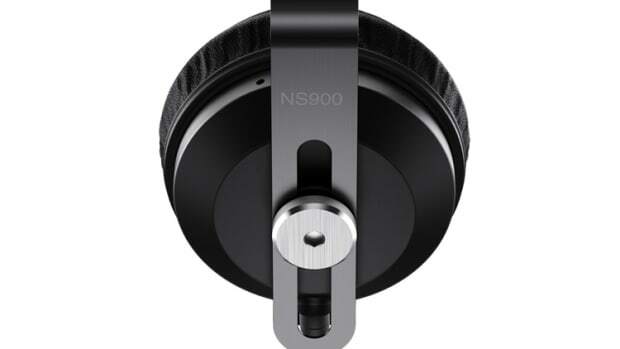 The NS500 features a CNC-machined, chamfered-cut, sand-blasted aluminum housing that surrounds a 8mm dynamic driver with a titanium coated diaphragm. 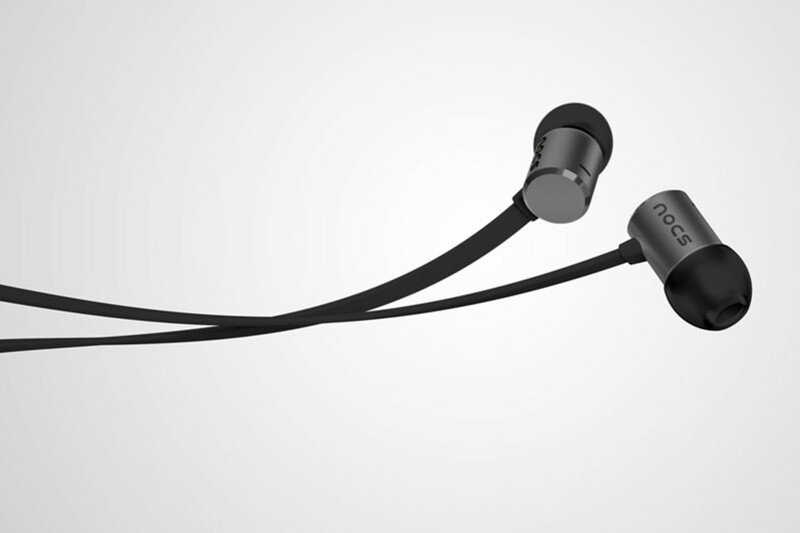 It also has tangle-free kevlar cables, a three-button remote, and a MEMS microphone.